Montblanc present new items: Montblanc Heritage Rouge & Noir Spider Metamorphosis Special Edition and Limited Edition 1906. With a vintage look and feel, the Montblanc Heritage Collection Rouge & Noir reimagines one of the first product lines created by the founders of Montblanc in 1909. 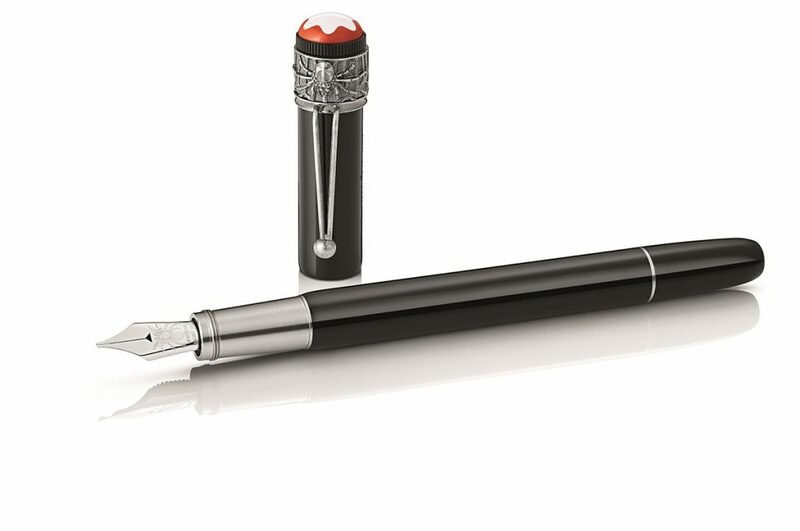 Based on the legendary “Rouge et Noir”, the Maison’s first fountain-pen series made of black ebonite with a red cap top and inspired by the famous novel of the same name by Stendhal, the collection revisits the early pioneering spirit that led Montblanc to revolutionize the culture of writing. The legendary line is reinterpreted in both form and function with a new size and shape, and enhanced writing features for a more luxurious writing experience, including the addition of modern piston technology. While the first edition of Montblanc Heritage Collection Rouge & Noir featured the serpent, Montblanc introduces the spider in its latest iteration of the edition. 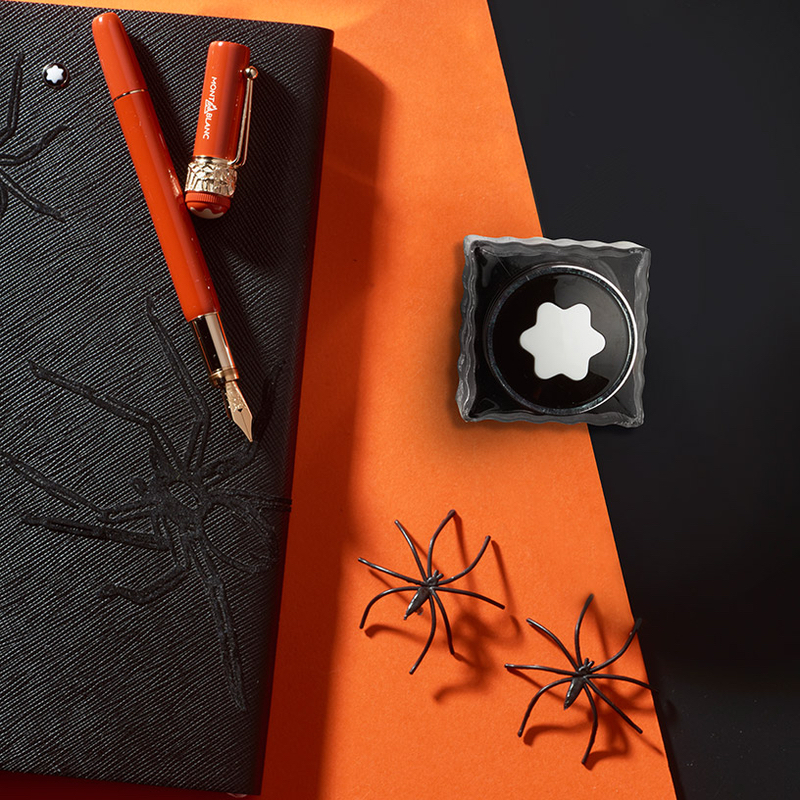 Ancient metaphor for the creative act of writing, the spider is symbolic of the author who artfully weaves words into an intricate web of poetry and a recurring Montblanc design motif since the 1920s. 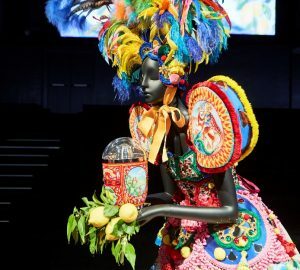 A popular theme in literature as early as the metamorphosis of Arachne as told by Ovid in his Metamorphoses, the fascinating arachnid features prominently throughout the collection. The cap of the Montblanc Heritage Rouge & Noir Spider Metamorphosis Special Edition is crafted from lacquer, while the barrel is made of highly polished precious resin. A traditional off-white snowcap embedded in coral red precious resin crowns the writing instrument. The patina-finished fittings give the edition a distinctively vintage look. 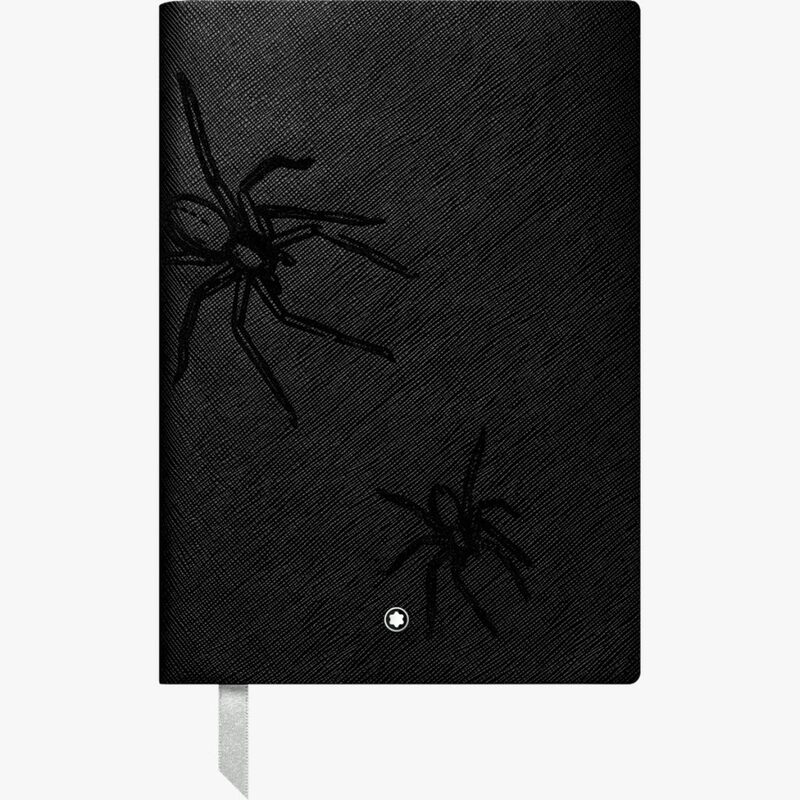 The spider weaves its intricate web around the top of the writing instrument from which descends the pen’s elegant clip. The motif of the creature is engraved on the rhodium-plated Au585 gold nib evoking Montblanc’s mission to constantly rethink and transform the art of writing since 1906. Made from vivid coral resin and lacquer evoking a colour reminiscent of the era, the Montblanc Heritage Rouge & Noir Spider Metamorphosis Special Edition Coral contrasts with the black model. Champagne tone gold-coated fittings complement the coral colour, and the spider clip is adorned with orange coloured synthetic stones representing the gaze of the arachnid’s eyes. 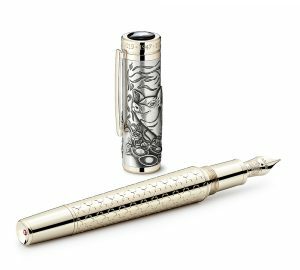 With the same limitation number as the year Montblanc was founded, the Montblanc Heritage Rouge & Noir Spider Metamorphosis Limited Edition 1906 is made of silver, delicately engraved with the spider web design. The spider adorns the rhodium-coated Au 750 gold nib, while the spider clip is decorated with rubies adding intensity to the creature’s eyes. Through craftsmanship refined over generations, the pioneering spirit that fuelled Montblanc’s early innovations lives on in the Montblanc Heritage Rouge & Noir Spider Metamorphosis Special Edition and Limited Edition 1906. 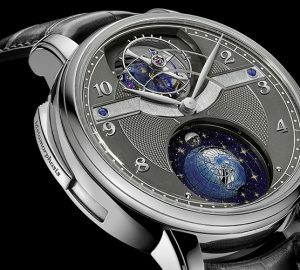 Leaning on its rich legacy, Montblanc continues to rethink the art of writing with a steadfast focus on refined aesthetics and innovative functionality.